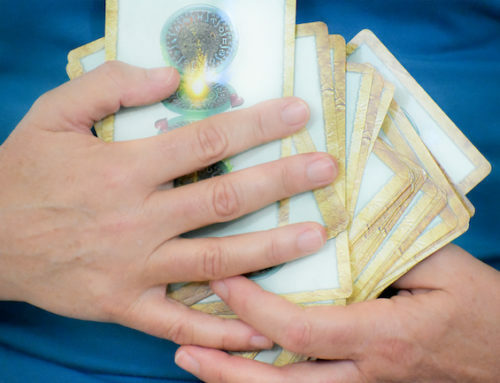 How would your life be different if you trusted your natural intuition for guidance? Discovering your intuitive abilities and learning how to develop them further helps you gain confidence and trust in yourself when making decisions. Instead of going outside for answers, you’ll go inside to listen to your intuition for guidance. Intuition is natural! You’re born with it. Your body is your instrument for natural intuition. You may not be aware of your intuitive abilities or you may lack confidence in trusting yours. Discover which of your intuitive senses are already active and sending intuitive guidance to you. 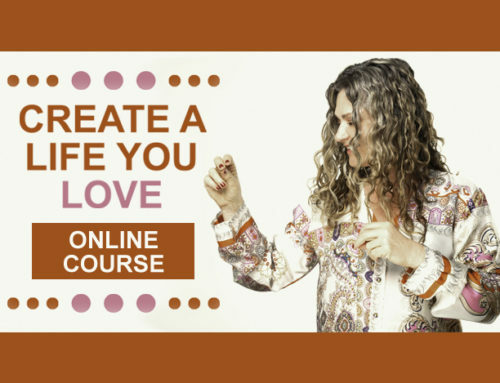 Learn how to identify and develop your own personal language of intuitive signs & symbols so you can trust the guidance you receive from your intuition. Practice gathering guidance from your intuition using pen & ink as your intuitive tool. 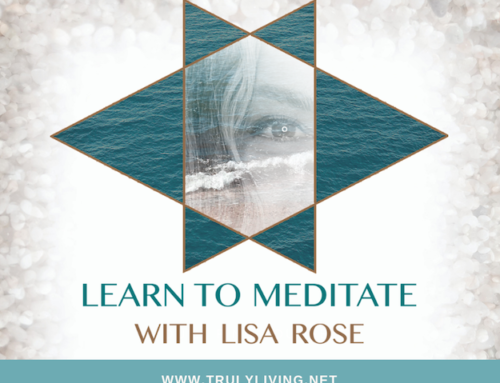 “I saw a post about Lisa’s “Awaken Your Natural Intuition” by chance, and I was drawn to taking the course when I was actually planning to do something else in that time. I opened the course and I could not get up until I finished the entire course in one go. The course saw simple, yet riveting. Loved it. Lisa’s style is gentle and clear, yet what she delivers has substance.It’s authentic and real. Her years of experience and knowledge are so evident in the content she delivers. 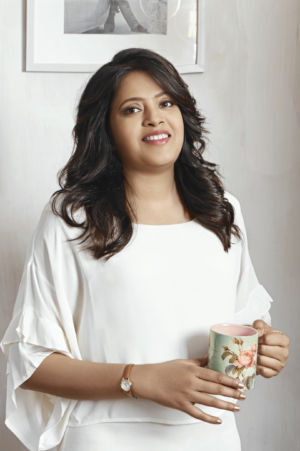 The first thing I got from the course was that I was able to acknowledge that I am indeed intuitive – something that I was not fully accepting. 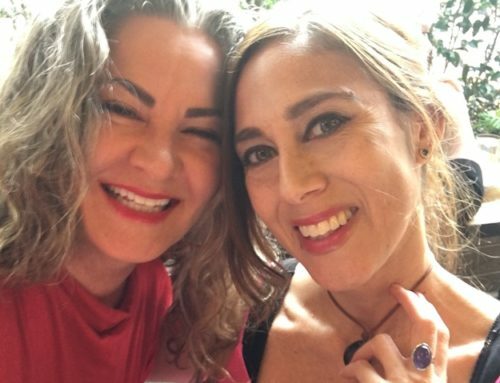 With what Lisa said, it was like I got the permission to be ok with being intuitive and say it loud, in a world that is mostly led by the head. I realized a few things in the meditation. Contrary to what I thought, my sensory intuition is not as high as my 6th sense. I realized in doing the course that I must honour my 6th sense and do some work to allow it to send me more messages – clearer and stronger. This will not only help me take the right decisions but also help me guide my clients as a Business Coach. Click on the banner for instant access! Watch the video intro here! An invitation to join my private Facebook group community. 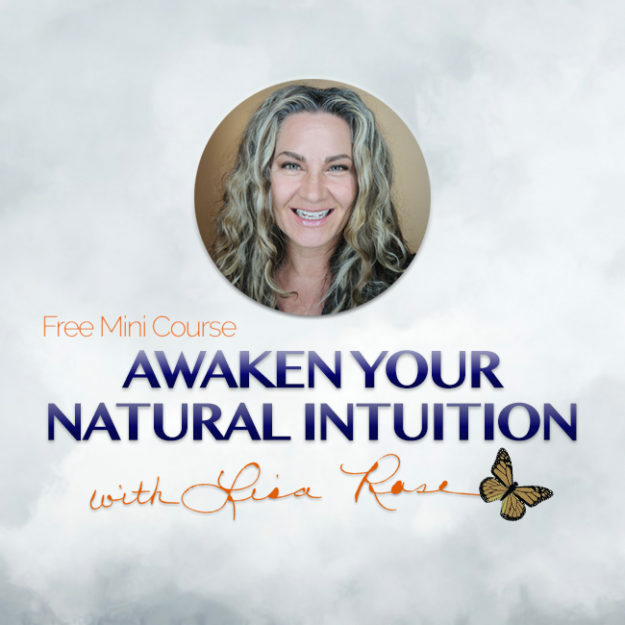 I created this free mini-course to give you a “taste” of Awaken Your Natural Intuition with Lisa Rose, my full online intuition development course. 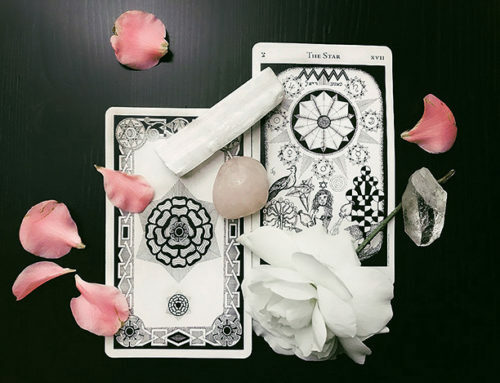 Do you know anyone who would love to tap into their intuition? 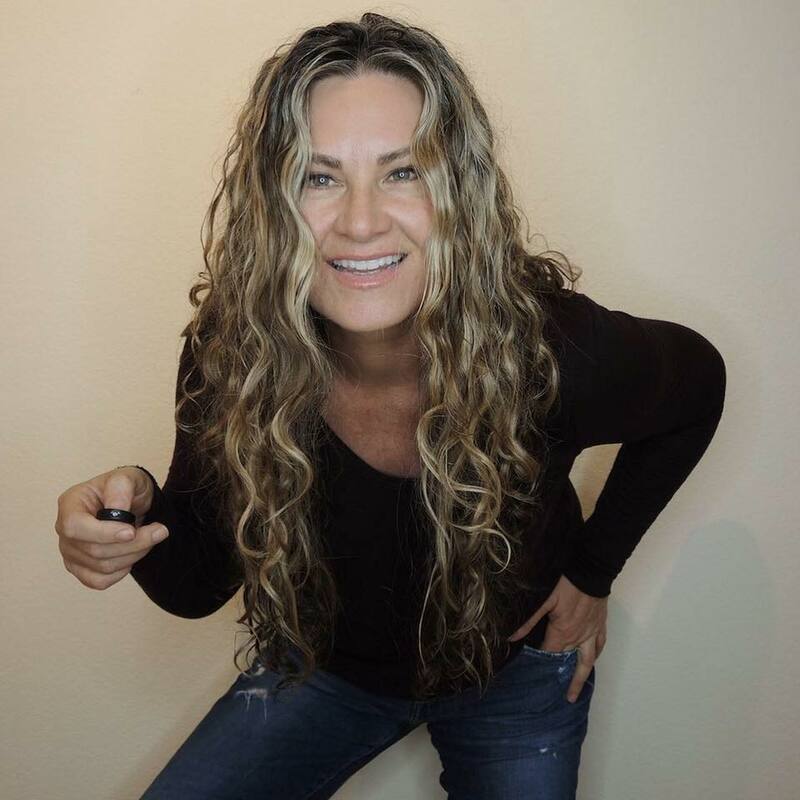 Feel free to share this blog with your friends so they may discover their natural intuition, too!